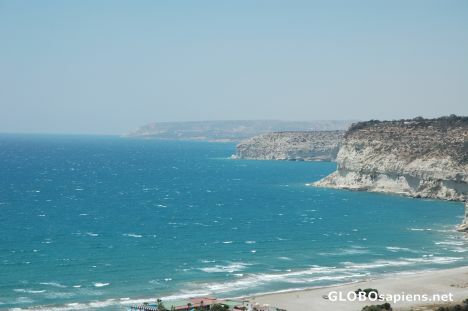 You are here: Member pages » achalek » pictures » Kourion, Cyprus. View on the see from Episcopal Basilica. One can drive on the beaches on Cyprus?! I saw a few cars on the beach but I didn't try drive that by myself.